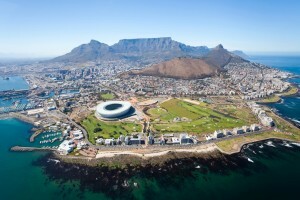 South Africa is one of the most sophisticated and promising emerging markets. 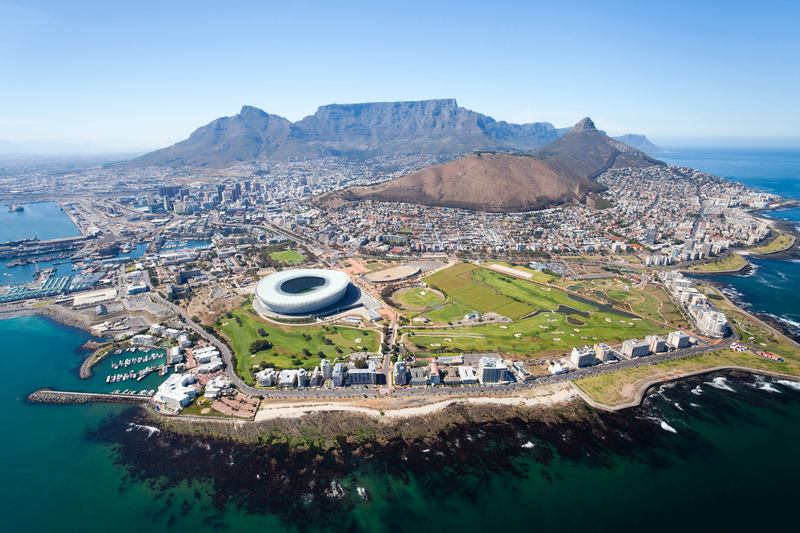 With its world-class research and development and an impeccable financial infrastructure, South Africa is the economic powerhouse of the African continent with a GDP of R2.3 trillion (US$309bn), or 30% of total African GDP. According to the World Economic Forum’s Global Competitiveness Report of 2012/2013, South Africa ranked 52nd out of 144 countries, highlighting the attractiveness of its market in comparison to other global emerging markets. It is also becoming one of the most popular trade and investment destinations in the world, with the government ensuring that it can meet the specific trade and investment requirements of prospective investors. The potential of the South African economy is evident in the diversity of sectors and industries present in the country. It offers world-class clusters in environmental technologies, ICT, transport equipment, creative industries and financial services. South Africa leads the continent in industrial output and mineral production, and it is also where over 50% of Africa’s electricity is generated. Additionally, South Africa possesses a large resource base of skilled, semi-skilled and unskilled labour. This has led the government to introduce wide-ranging legislation to promote training and skills development and fast track the building of world-class skills and competences. Labour costs in the country are also low: for professional jobs, wages are less than half of the European average, while manufacturing costs are just 1/3 of those in Europe. There are also many incentives for investing in South Africa. For example, in October 2012, the Nelson Mandela Bay Municipality in the Eastern Cape province offered discounted rates, electricity and services for companies that brought new investments into Port Elizabeth. The investment incentives are aimed at lowering the costs of setting up a business in the Bay, creating an attractive trade and investment environment. The South African government has taken on the responsibility to create an environment that enables businesses to thrive, while the private sector is expected to continue to create jobs. If you are looking to register a company in South Africa, there are many ways for you to do so. The most popular way has been to operate through a “close corporation,” which is similar to a limited liability corporation, and provides quite a bit of flexibility for small business owners. However, since May 2011, it has been impossible to incorporate a close corporation, though many such firms still exist. An alternative would be to incorporate a private company, which provides its shareholders with limited liability, allows for easy transfer of ownership, and makes it easier for the firm to raise capital. If you have done business in South Africa, let us know about your experiences in the comments section. And if you haven’t, but are thinking about South Africa company registration, we would be very happy to assist you. What you should know about doing business in Madeira.